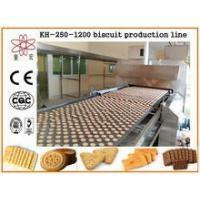 wooden cases, or right packing for long delivery or multiple transports. 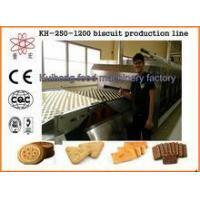 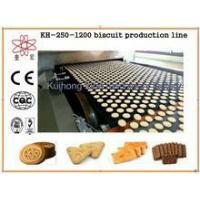 Established at the beginning of 2002, Shanghai Kuihong Food Machinery Factory, as an elder SNACK MACHINERY MANUFACTURER in Shanghai China, we have lots of outstanding technical backbones and skilled workers. 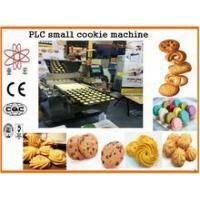 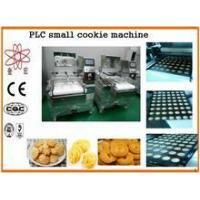 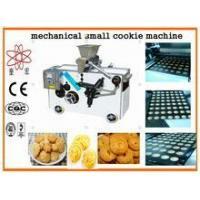 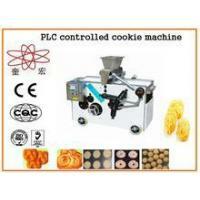 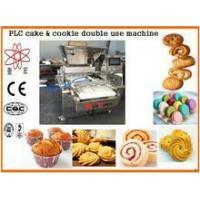 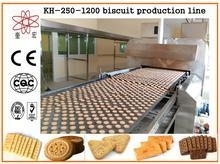 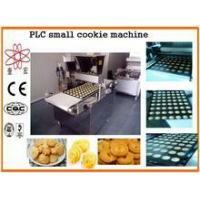 Our product range includes cookie machine, cake machine, bread machine, chocolate machine, packing machine, biscuit machine/biscuit production line and bakery equipments(tunnel oven and rotary oven), etc.